Hiện tại có 236 khách và 2 thành viên đang online. 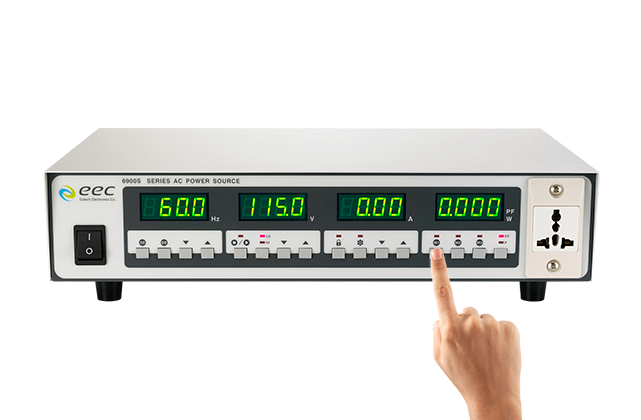 6900S series AC power source offers cleaner, more reliable power to confidently test your electronic product designs and prototypes. 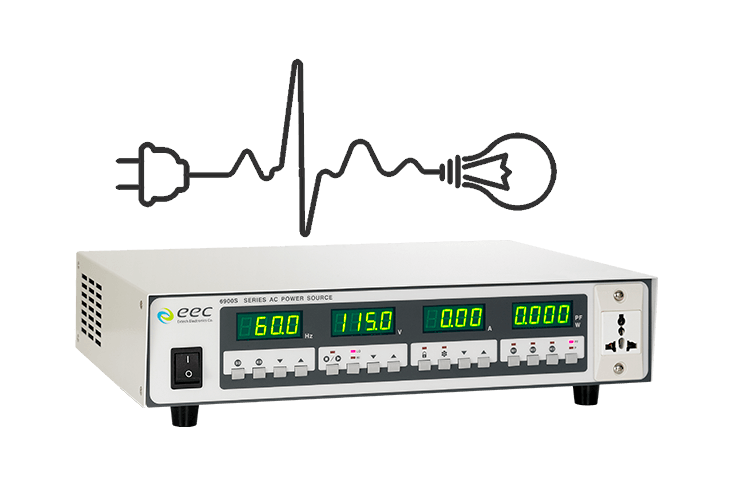 Intuitive system interface and flexible operation are now at your fingertips thanks to a wide range of power selection options for every test scenario: home electronic appliances, power adapters, LEDs, and even laboratory testing. A simple and user-friendly interface with intuitive push button operation maximizes efficiency for workers on the floor. 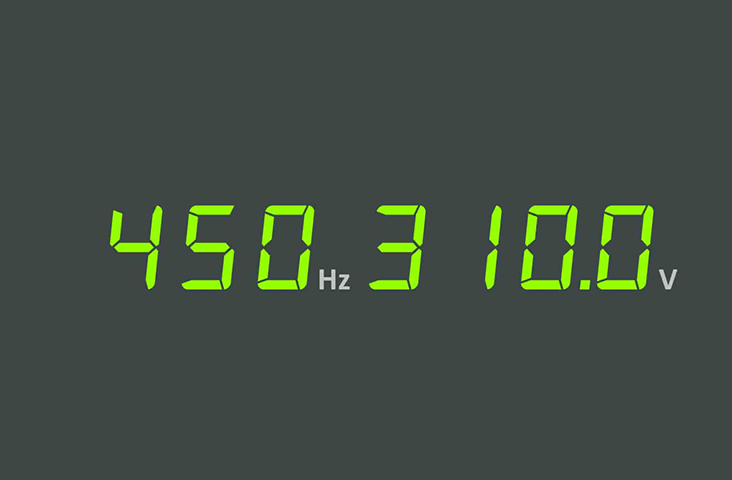 Three built-in memory settings allow faster memory recall for various testing parameters, optimizing ease of operation. 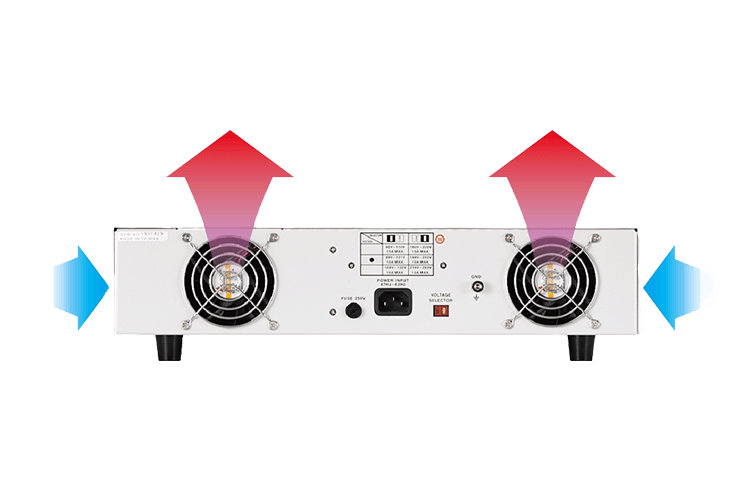 Superb cooling function with two dual-ball bearing fans dissipates excess heat quickly, maintaining reliable performance for long operational periods. 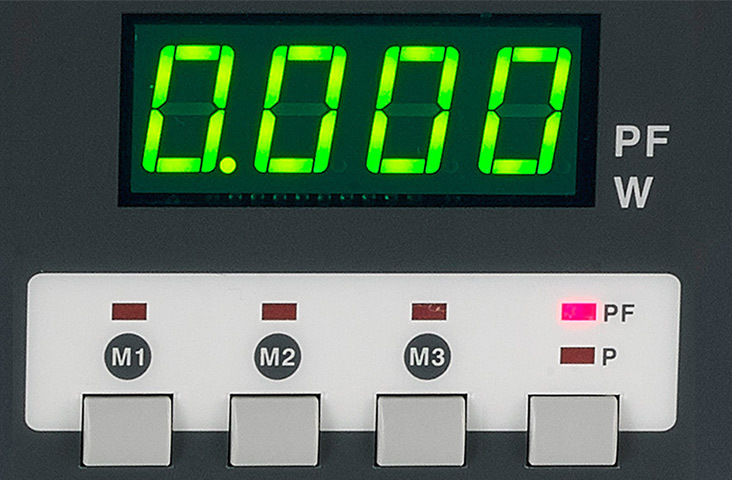 The 6900S series offers several high-load capacity capabilities — crest factor greater than 3, inrush current greater than 4, and Over Current Fold functionality (OCF) — to ensure your products can be tested thoroughly without added investment. 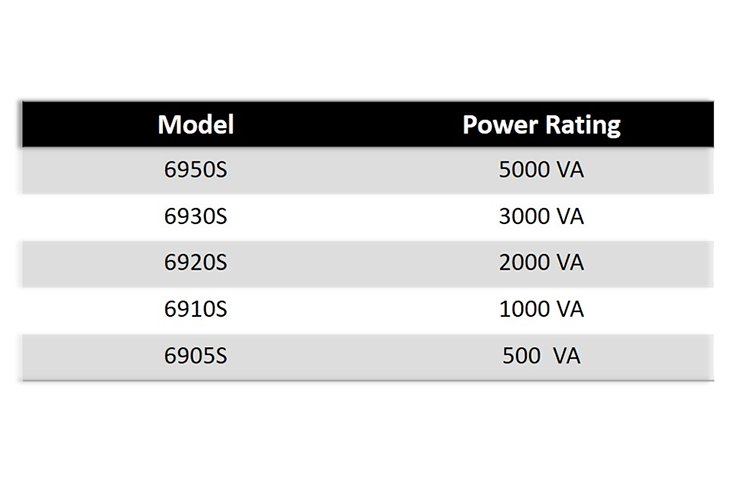 The 6900S series includes a variety of power rating models ranging from 500VA ~ 5kVA, allowing businesses to match the ideal model to their needs and environment.